Our advanced troubleshooting technology allows us to identify a variety of sources which might be causing electrical problems in your home. Once the source of the electrical problem has been identified, a range of solutions are available. 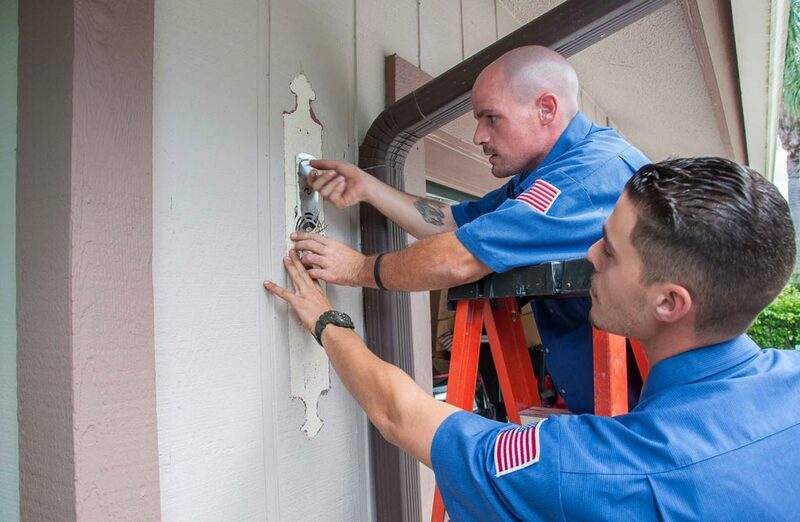 Whether it’s electrical panel servicing and upgrades, replacement of your circuit breakers, rewiring of certain circuit segments, replacing dangerous aluminum wiring, or repairing electrical outlets; our electricians will provide a tailored solution for you.